The time to upgrade your business technology is now, with the Windows 7 end of life date confirmed for January 14th, 2020. 2 years may seem plenty of time but in business time that will go by in a flash and you need to ensure you and your business is up-to-date and upgraded when this date hits. If not it could leave your business exposed to hackers and viruses that could seriously damage your business. What’s the deal with Windows 10? Released on 29th July 2015, Windows 10 was very well received. 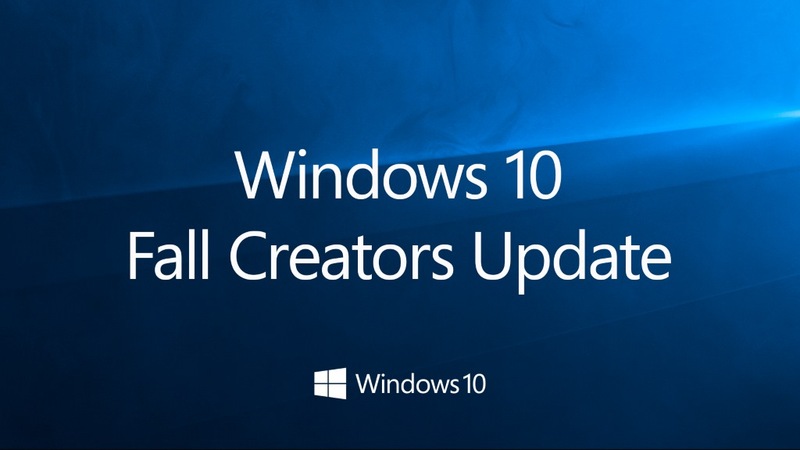 As of May 2016, it is estimated that Windows 10 had been installed on 350 million devices. That’s around 17.4% of the global computer market in 12 months – surpassing every other operating system in existence, bar Windows 7. Fast forward to 2018 and now more than 400 million devices are running Windows 10 in 192 Countries across the world continuing its trend as the most popular operating system on the market. Security is paramount in Windows 10. Features such as Windows Hello (facial recognition) eliminate the need for passwords, and with the anniversary update, Windows Defender will work in conjunction with your existing antivirus product – providing a second layer of defence against malicious threats. The improved Windows update mechanism means you’ll always have the latest security updates installed. Updates will be pulled from other computers on your network – saving you precious internet bandwidth! Windows 10 is noticeably faster, starting up nearly a third faster than Windows 7 using the same hardware! We’re also starting to love the new Edge internet browser – the replacement to Internet Explorer. Edge is not only a faster, more modern browser that allows you to do clever things like share and annotate web pages, the anniversary update improves power efficiency – giving you more battery life from your laptop, and at last, bringing you support for popular browser extensions such as Adblock and LastPass. Virtual desktops are a new feature to Windows 10, allowing you to “virtually” have multiple monitors. We believe people who are constantly switching between open applications will find this a very useful feature. There’s a whole host of other productivity features we love such as Cortana – a more intelligent version of Siri, a whole host of digital handwriting improvements for tablet computers, and the new action centre – gathers all of your notifications in one place. Not only does Windows 10 incorporate all of the great features mentioned above it also gets a fresh update twice a year. These updates are a part of Microsoft’s new twice a year update strategy to help keep the operating system fresh and exciting for its users, whilst keeping it safe and secure from potential cyber threats. Windows Mixed Reality – which will guarantee Windows 10 is ready for the new generation of Mixed Reality headsets. Story Remix – This will be very similar to the Memories function on an iPhone. It will automatically create edited videos from your photos and videos for you to share. Timeline – Essentially, timeline allows you to access information and files whenever you need to no matter what device you are using. Pick up where I left off – Along the same principle as Timeline, this feature will combine the Cloud and Cortana to allow you to continue whatever you were doing on a different device. Files on Demand – This change means you can see which files are in your OneDrive without actually having to store them locally on each individual Windows 10 device. Fluent Design – The new update will introduce some graphical changes called Fluent Design. The changes include blurring, otherwise known as “acrylic” and animations to make the interface consistent, fluent and simple. Windows Defender Update – Microsoft has outlined how Windows Defender will use AI to try and defeat malware before it has a chance to get into your system. Why Should I Upgrade to Windows 10 Now? Security – the IT landscape has changed, you can no longer rely on old and outdated systems to protect you from the nasty hackers and online fraudsters who are trying to get at your data. Under the new legislation for Cyber and Data, the fines and damage to reputation are a risk that cannot be ignored. Performance – the increased security measures, latest software and constant updates puts extra load on your existing hardware which is why it is important to keep your fleet up to date. PC Comms have updated their recommended computer specs on this basis, giving you yet another reason to plan for your future requirements. Planning – It’s time to start planning for your upgrades, although Windows 10 can be installed on top of a Windows 7 or 8 PC, there is a considerable cost to upgrading. The time of Free Windows 10 upgrades has passed and you will now need a licence plus several hours of time put aside to complete the install. 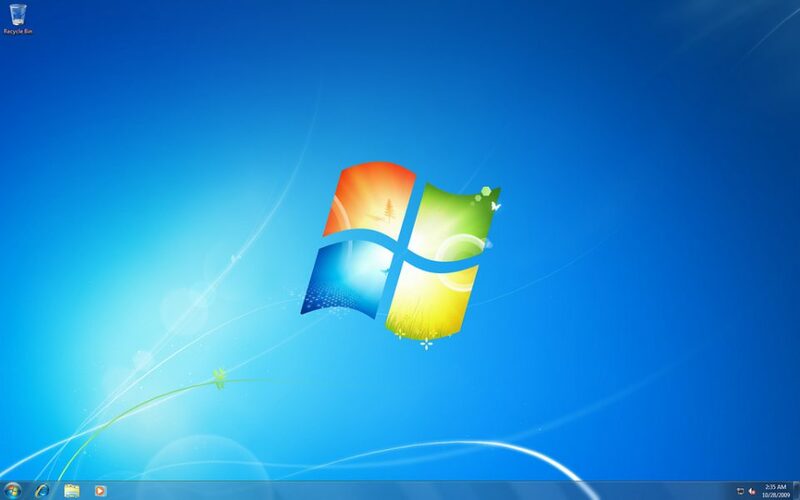 Windows 7 is also a sign that your computer fleet is more than 3 years old, the most cost-effective solution for a computer that is 3+ years old is to replace it. Compatibility – at PC Comms we have found the majority of legacy applications are compatible with Windows 10, and if for some reason your applications are not, you will need to consider upgrade paths for these also. Don’t wait until the last minute when the Windows 7 End of Life date is around the corner, plan ahead and increase your security and productivity today with Windows 10. At PC Comms we will help you upgrade all your businesses machines in the most cost-effective and time-efficient manner and give you professional advice. We will take into consideration, the age & health of your computer equipment, compatibility with your existing software and hardware, and also discuss the benefits that upgrading to Windows 10 will have on your business. If you are thinking of upgrading then let us know, we are more than happy to advise on your Windows 10 upgrade plans.